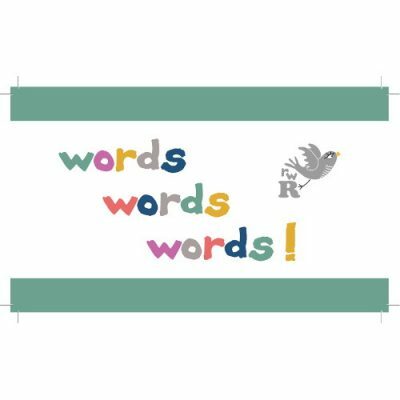 A downloadable resource for developing vocabulary and critical thinking. 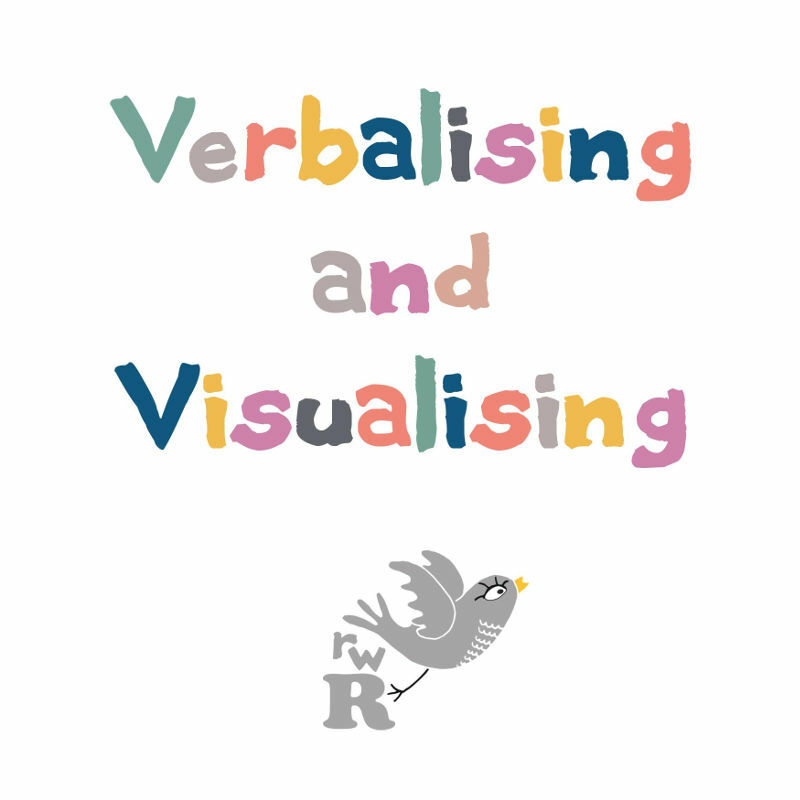 Verbalising & Visualising is a strategy created by Nanci Bell. It teaches children comprehension and language processing to build pictures in their minds as they listen, and later, as they read. 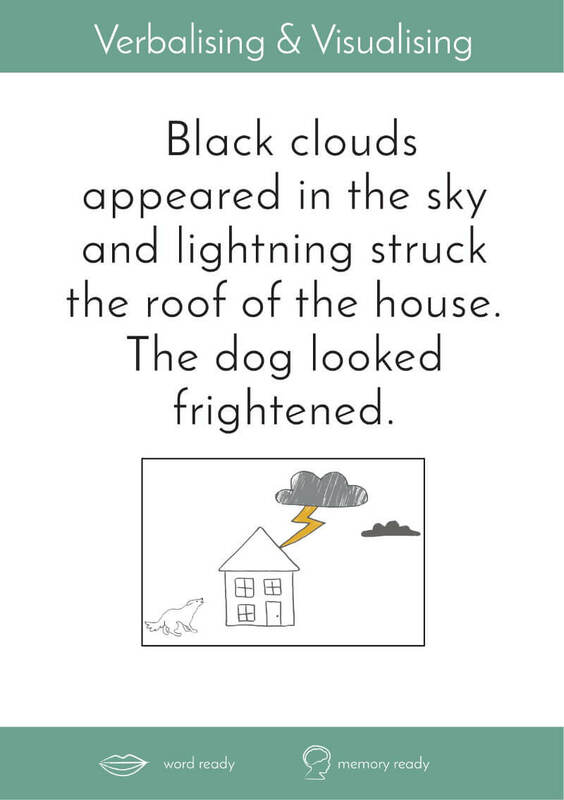 Creating mental images when reading can greatly assist comprehension. 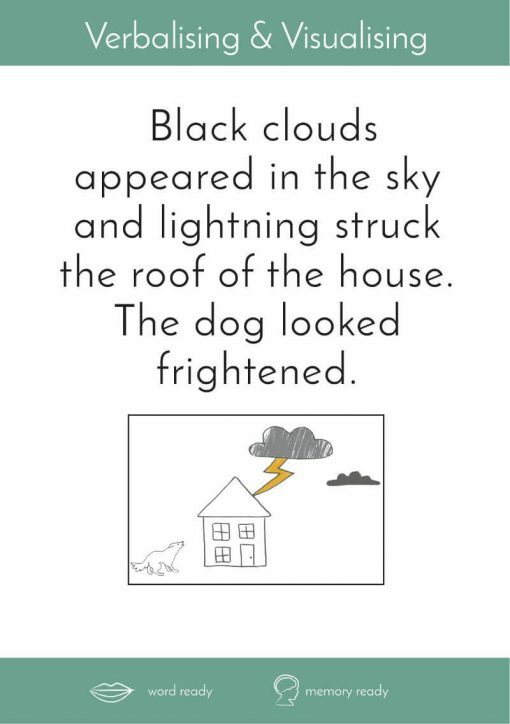 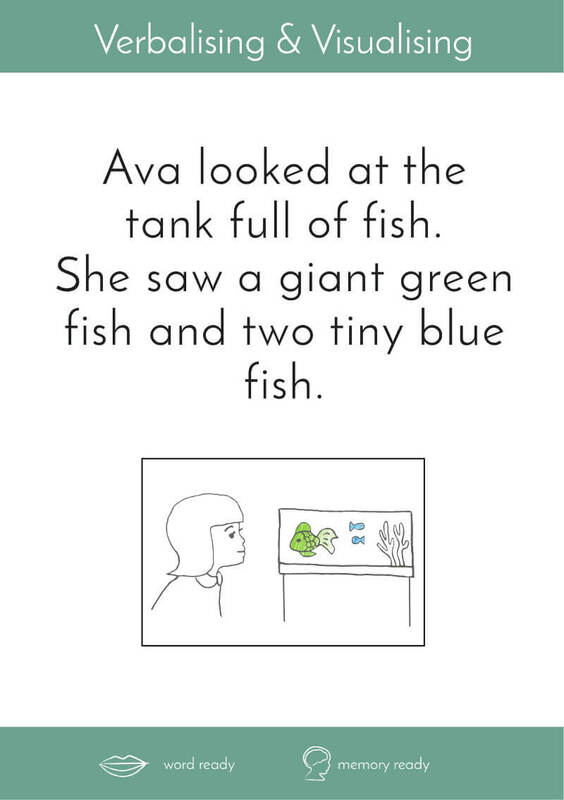 Proficient readers create visual images while they read. 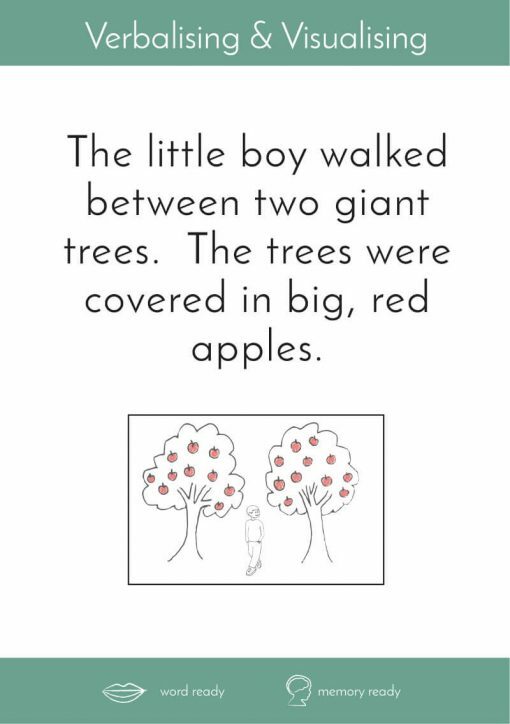 Visualisation also helps with remembering things. Once children have seen an image, it makes it a lot easier for them to recall it later. 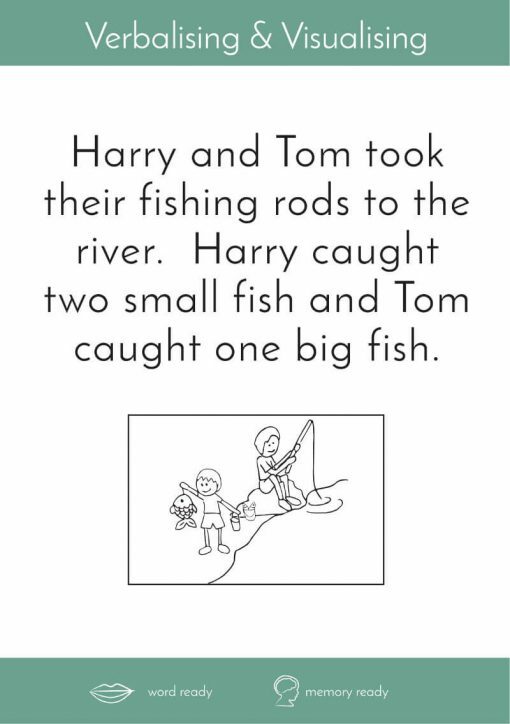 Further, when they draw it, it becomes ingrained in their minds. 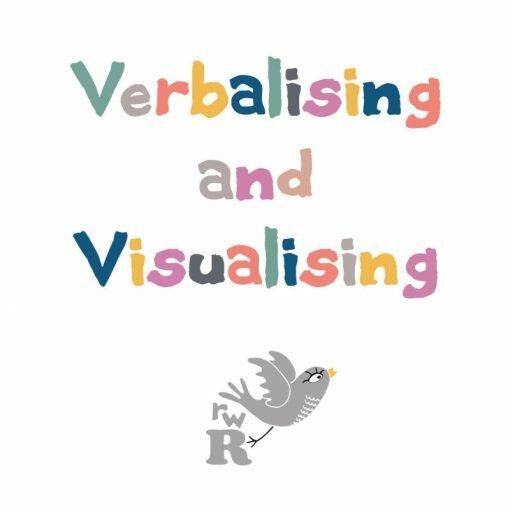 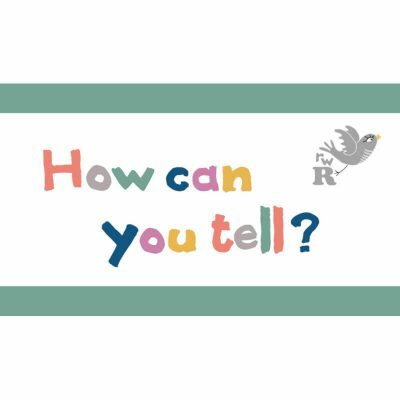 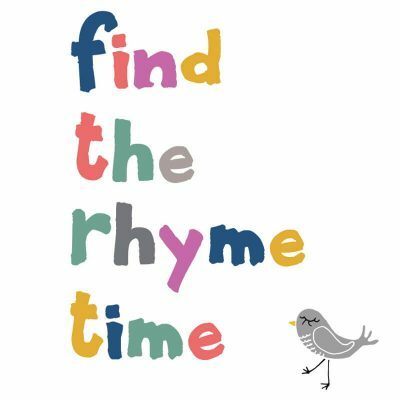 Verbalising & Visualising helps to develop these skills by presenting your child with a sentence and asking them to complete specific tasks.